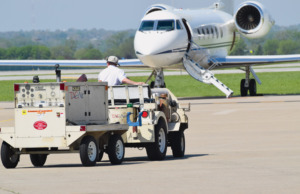 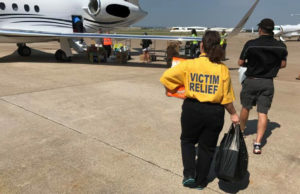 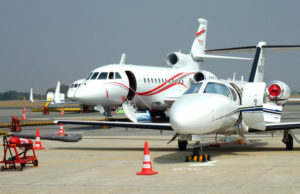 From marshalling aircraft during departure and arrival, to preparing service equipment, Fixed Base Operations (FBO) crews are “on the line” to insure your aircraft taxis promptly and safely. 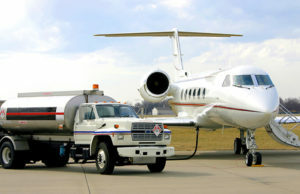 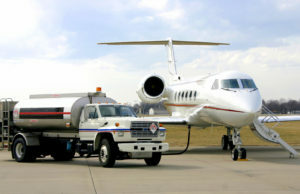 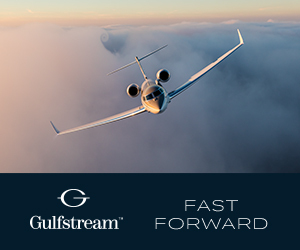 Ground Services describes what you can and should expect from an FBO, at major hubs and remote locales. 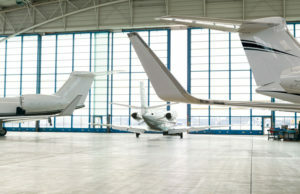 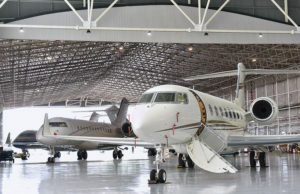 Thinking of Building a Hangar?